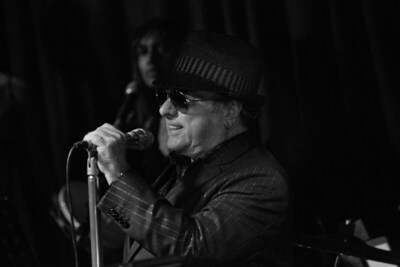 NEW YORK, Nov. 6, 2017 /PRNewswire/ -- Following the massive success of his 37th studio album Roll With the Punches (which charted at No 4 in the UK this September), Van Morrison prepares the release of his 38th. Versatile is positive proof that Van Morrison is built differently to other artists. One of very few British recording artists to warrant the description 'living legend', Van is currently working at a rate to put musicians a third of his age to shame; an ethic that harks back to his early days as a recording artist who'd easily release multiple brilliant long players within the space of a year. While Roll With The Punches saw Van revisit many of the definitive rhythm and blues records that have stayed with him all his life, Van's latest album sees him delve further back into recorded music's archives to interpret some of the 20th century's greatest vocal jazz standards. 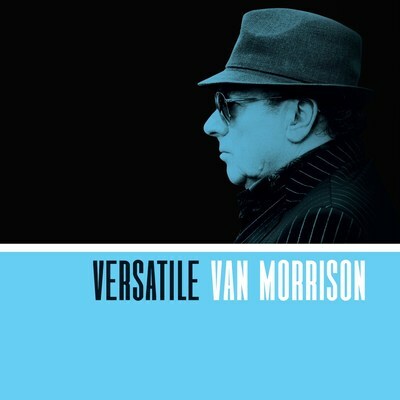 Across Versatile's sixteen tracks, Van Morrison interprets some of the very building blocks of modern music in his own utterly unique style. As well as songs originally made famous by the likes of Chet Baker, Sinatra, the Righteous Brothers, Tony Bennett and Nat King Cole, Versatile features six stunning new Van compositions, including Broken Record – a timeless piece of late-night swing. A joy from start to finish, Versatile is a completely different record to Roll With the Punches yet it's incontrovertibly Van and proof, if ever it were needed, that at 72 years of age, he's not going to slow down any time soon. Tracks on the album were recorded at Stormont Hotel, Co. Down; .The Courtyard, Clandeboye Estate, Co.Down; The Culloden Hotel, Co.Down; Slieve Donard Hotel, Co. Down; Dunluce Castle, Co. Antrim and Holywood Studio, Co. Down.